Here is episode 58 of my Culture Leadership Charge video series. This post and video is about what you measure and reward in your workplace. Some of those sticky notes might end up in the “stuck” column; that way it’s easy for everyone to see where things stand regarding your performance expectations. My culture clients also create a system to track values – how people are treated in your organization. 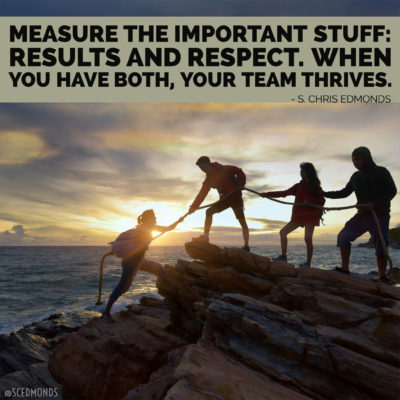 They create measurable valued behaviors – like “I do what I say I will do” for your integrity value – then measure how well leaders and team member model those valued behaviors daily. With a twice a year values survey, leaders in these companies can track which players are living their company’s valued behaviors and which players are not. 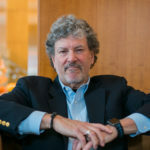 In today’s three-minute episode of my Culture Leadership Charge video series, I describe how one client’s organization transformed into a purposeful, positive, productive work culture using these two systems. Photo © Adobe Stock – Phonix-a. All rights reserved. What gets paid attention to in your workplace? Are values as important as results? Share your insights or questions on Twitter, Facebook, and LinkedIn.